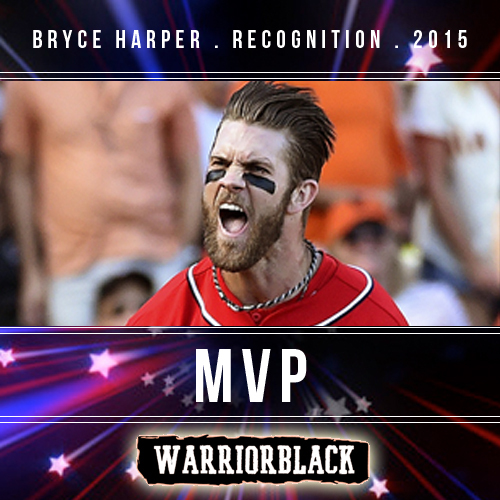 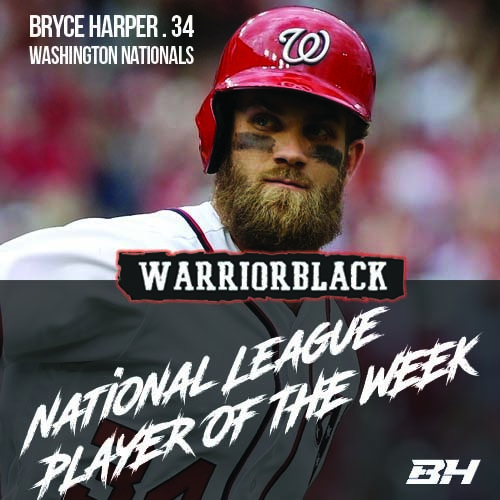 congratulations to Bryce Harper on NL Player of the Week Honors. 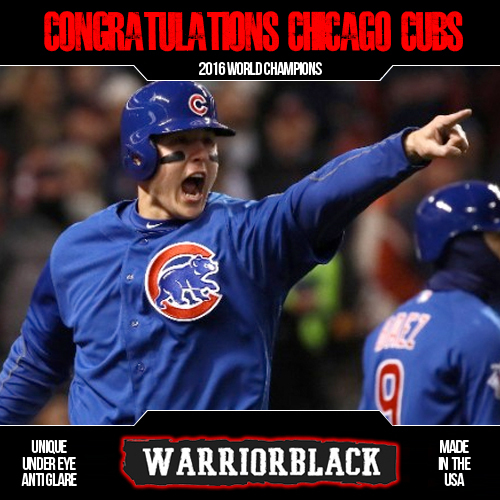 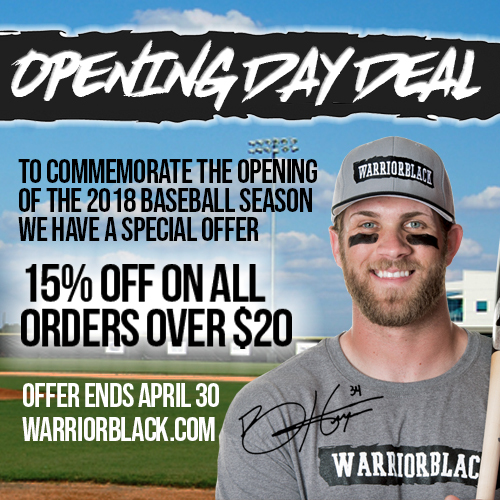 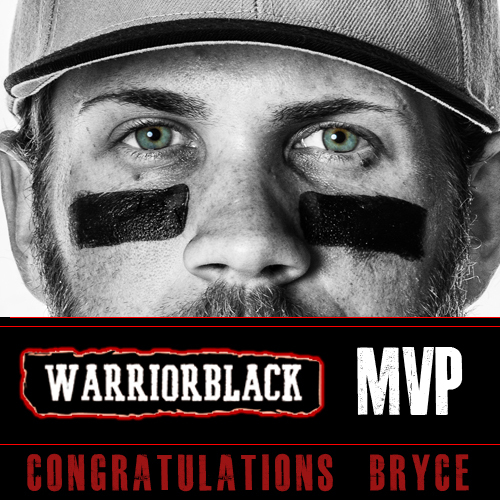 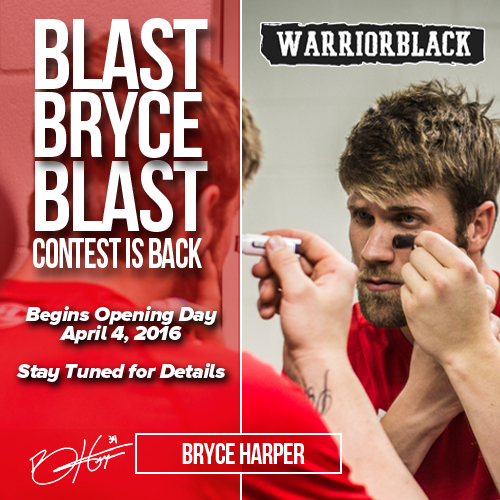 Also check out the sale at warriorblack.com. 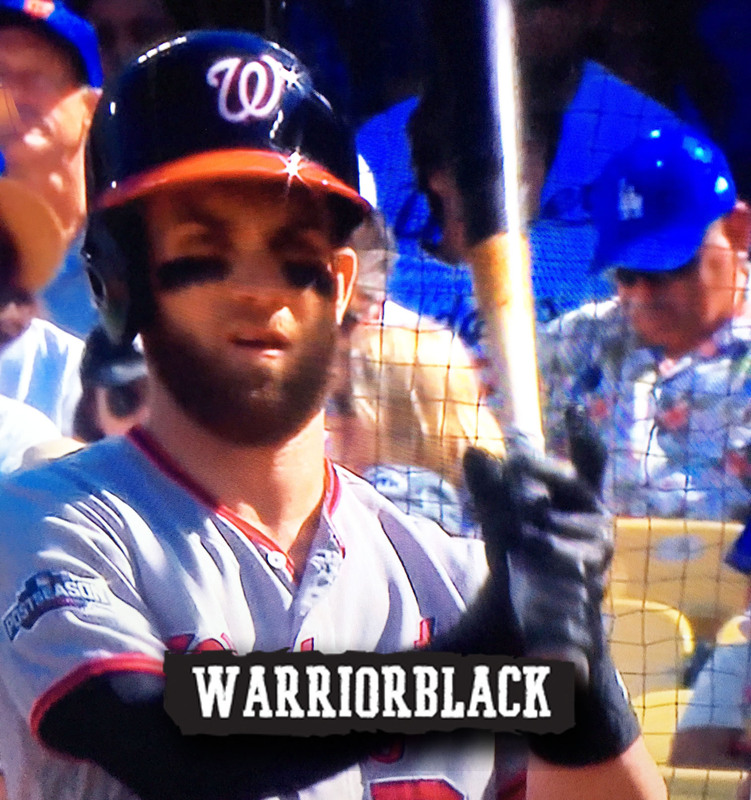 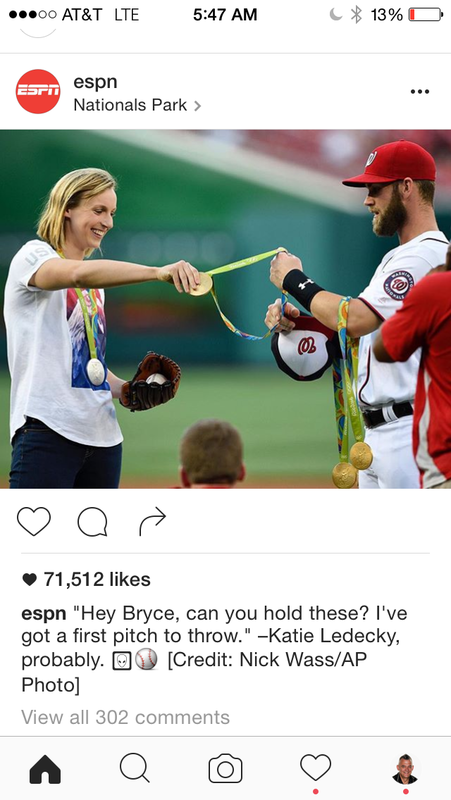 Catch @Bharper3407 on tv in todays big game vs. LA.